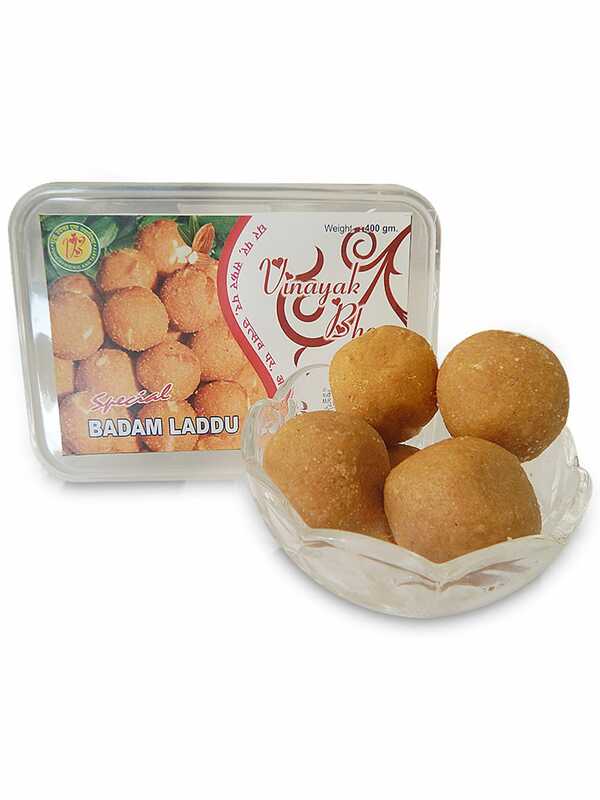 Badam laddoo ingredients being almonds, raisins, roasted nuts, coconut, cardamom blended with jaggery or sugar, Vinayak Bhog special badam laddoo is everything a sweet tooth wishes for. The subtle sweetness in it makes it favorable to be served as a desert or can even be eaten snacks. 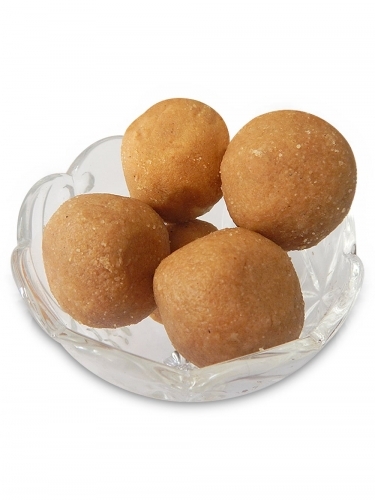 Vinayak Bhog is based in Patna since a few years and is famous in its field because of its delicacies. 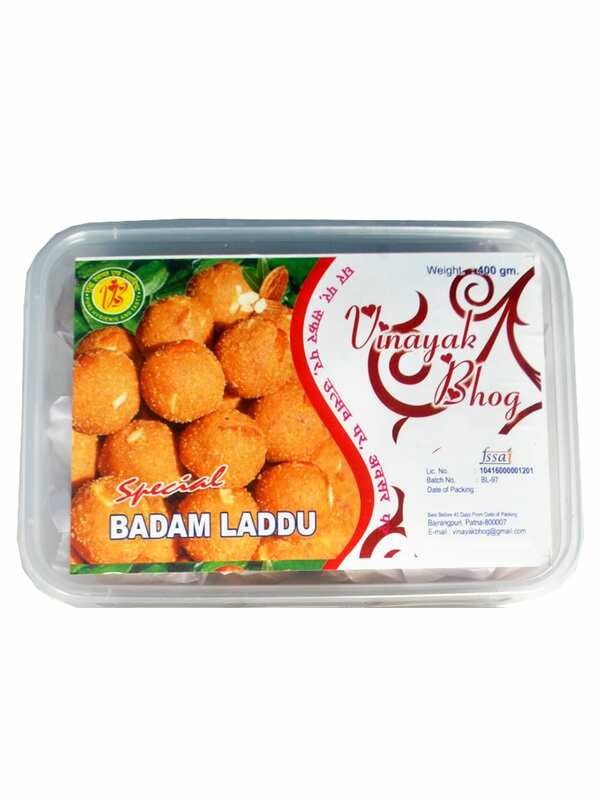 You can easily order Vinayak Bhog Special Badam Laddoo online through www.foodfeasta.com and we will be at your doorstep with this fresh and delicious delicacy.